Hope your week is off to a good start! I wanted to share a quote about change. I wrote about my struggle with the transition from grad school to working full-time a couple of months ago, and I finally feel like I have adjusted. I always prided myself on being open to change, and I was surprised by feeling down about finishing school and starting work, especially because I have an excellent first job. However, now I can see that it was normal for me to feel like that. The quote below by Anatole France perfectly sums up why I think some negative feelings about positive changes are still to be expected and validated. “All changes, even the most longed for, have their melancholy; for what we leave behind us is a part of ourselves; we must die to one life before we can enter another.” – Anatole France. Instead of sharing a quote, this week I want to share a story from our wedding that continues to inspire me. Hands down, the best part of our wedding was having all of our family and friends in the same room. The amount of love and support we felt that day is something that I will never forget. There were many memorable moments with our guests, but one interaction in particular has stuck with me. One of Derek’s dad’s friends, we’ll call him Mr. G, traveled from Boca Raton, Florida to Lexington, Kentucky for the wedding. We were pleasantly surprised that he and his wife could make it, given the lengthy trip. When we talked to Mr. G, he gave us the best, most touching advice. Derek and I told him how happy we were that he and Mrs. G made the trip to be a part of our special day. Mr. G then told us that his sister passed away from breast cancer at a young age, and now he never misses an opportunity to celebrate life and love. He was grateful that he could be there to witness that beginning of our marriage. Our encounter with Mr. G reminds me to appreciate every moment. It reminds me that there will be hard, dark times in my life, but I still need to choose to celebrate life. It reminds me that every day is a gift, but especially those days when we get to celebrate love, friendship, and new life. Less than a month until race day! Last week’s training was just OK. As I mentioned in my Week 8 post, I’ve been having some trouble with plantar fasciitis. I ended up lowering my mileage substantially last week. I ran 2-3 miles on Tuesday/Wednesday/Thursday, and I ran about 5 miles today. I’m still experiencing some pain, but it’s definitely improving. I started doing some Runner’s World yoga classes, and it seems to be helping. I’m glad I rested some last week. I’m going to attempt to get back to my normal mileage this week and see how things go. On a good note, I finally have a gym membership again! Derek was able to get me an inexpensive gym membership at UNC since I am the spouse of a student. We worked out together 3 times last week. I am SO sore, but it feels great to lift again. I’m keeping things pretty simple on the food front this week. The latter part of the week is forecasted to be cool and rainy – perfect for breaking out the crock pot. I’m really excited for next Sunday. Derek and I are having friends over to watch the Panthers game, which of course means delicious food is in order. Also, I promise to share a recipe this week. I’ve been really bad about that lately. I keep forgetting to take pictures while I cook. Whoops! Happy, happy Friday!! I don’t have any big plans this weekend, but I’m still really excited about it. I have some CRAZY cases at work. I’m enjoying work because it’s so interesting right now, but I definitely need the break over the weekend. If you haven’t seen a Fun Friday post yet, I compile pictures, stories, and videos of things that make me smile or laugh. My work can be emotionally draining and making these posts helps me leave work behind for the weekend. Anyway, let’s get this party started . . . Lend me your ears! The commercial below advertises headphones in a very . . . creative way. It’s that kind of humor that makes you squirm and laugh at the same time. I have a confession: I’m one of those people obsessed with all things pumpkin. 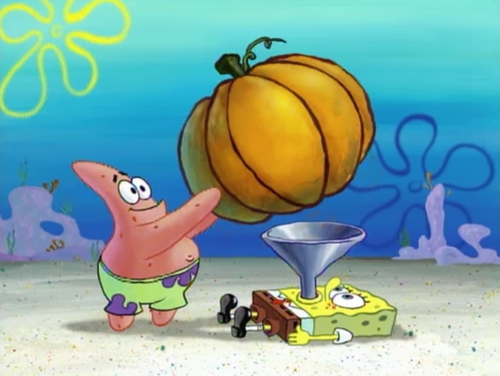 Given my affinity for pumpkin everything, I had to laugh when I saw the picture below. I definitely think we need some delicious pumpkin desserts happening on Brown is the New Pink. Next up is an entertaining Batman video. I love that he makes his own sound effects. I’ll wrap things up with this video from Kid Snippets. The video depicts how two kids imagine job interviews. 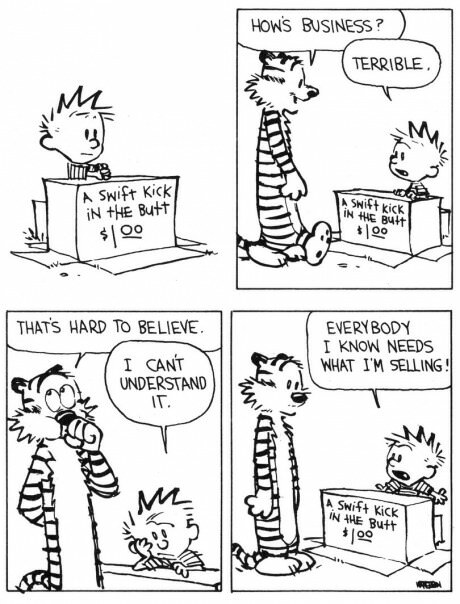 Their version of salary negotiation is particularly accurate. I am FINALLY posting another piece in my social justice series. I love social justice posts, but they take longer to write than most of my posts. If you haven’t read Food Deserts and Swamps yet, read this one first. 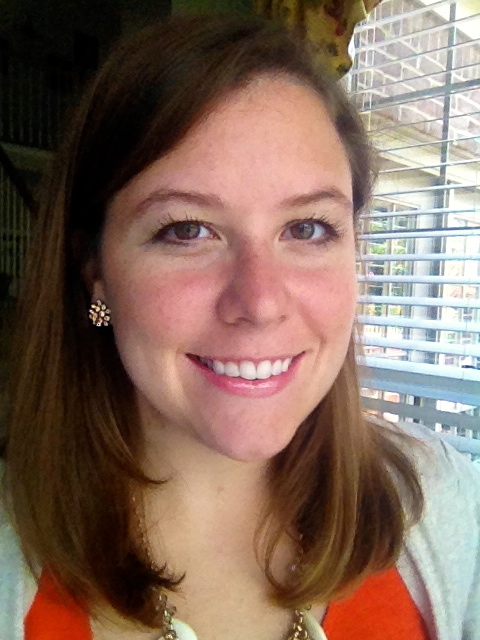 This post provides a broad overview of the relationship between social justice and health. It helps explain my perspective on health and well-being, and sets the stage for future social justice posts. 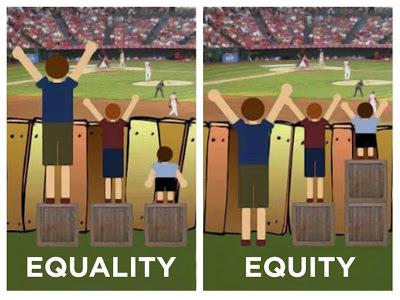 What is the difference between health equity and equality? Health equality focuses on fairness and involves equal distribution of health-related resources to all people regardless of pre-existing differences. Health equity focuses on people attaining the same optimal level of health, which often means that some people get more assistance or resources than others. Particular attention is paid to groups that have experienced major obstacles to health associated with being socially or economically disadvantaged. The image below is helpful for understanding the difference between the two. Unlike health equality, a health equity approach acknowledges that some individuals have a better chance of attaining optimal health than others. Therefore, the goal of health equity is to level the playing field so that everyone has the same opportunity to be healthy. An essential component of leveling the playing field and ultimately eradicating health disparities is addressing social determinants of health. The video below illustrates social determinants of health by using “Chad” and “Jeff” as examples. For another example, as I pointed out in my last social justice post on food desserts and swamps, people who live in low income neighborhoods or communities are less likely to have access to affordable and nutritious food. And as we all know, a healthy diet is absolutely essential for overall health. 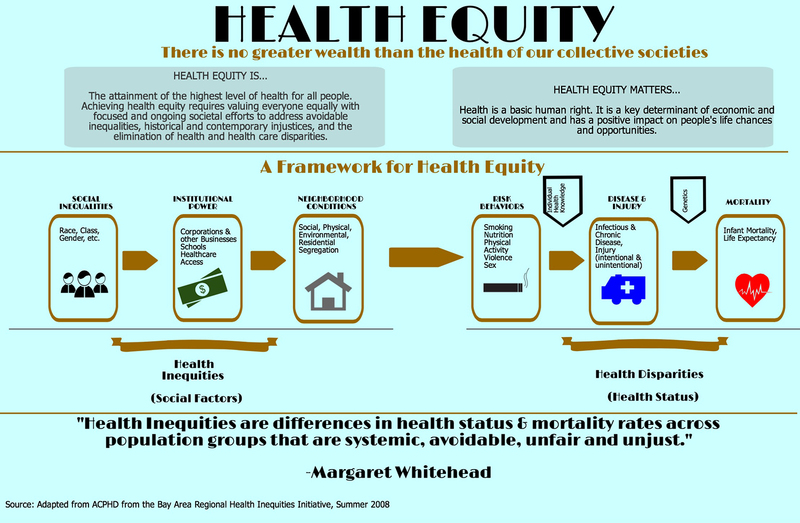 Why does health equity matter? Health is a basic human right, and it affects every part of our lives. While some factors of health are beyond human influence, we have the power to address the social injustices that lead to health disparities. By building on individuals’ strengths and mitigating the effects of social and economic disadvantages, we can work towards equal opportunity for optimal health and well-being.